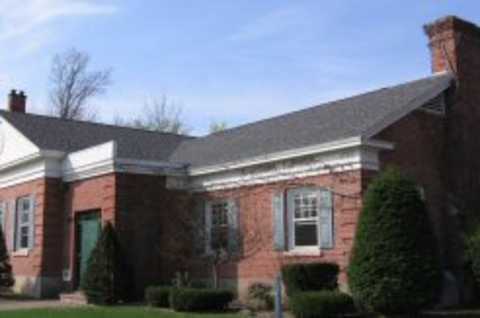 Oneida Public Library (OPL), a member of the Mid-York Library System, is chartered by New York State to serve the residents of the OPL Special Legislature District, which is coextensive with the Oneida City School District. Its mission is to provide free-of-charge books and other library resources, information, cultural enrichment and community space for all itsÕ districtÕs people. 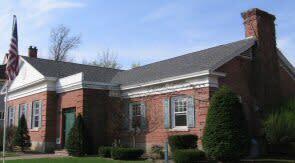 The OPL regularly sponsors and hosts musical, artistic, cultural and historical programs for both adults and children.